Newtown Garage Door Service. We ensure durable protection for our garage door parts and garage door springs by only using name - brand parts in our repairs. We handle everything and will guide you through the process. Girard’s Garage Door Services in Newtown PA has certified and experienced technicians that service all major brands of garage doors for when your garage door needs repair. We are fully insured, and our dedication to safety doesn't stop there. Our professional technicians take every precaution on the job site to ensure the safety of your garage door and property. 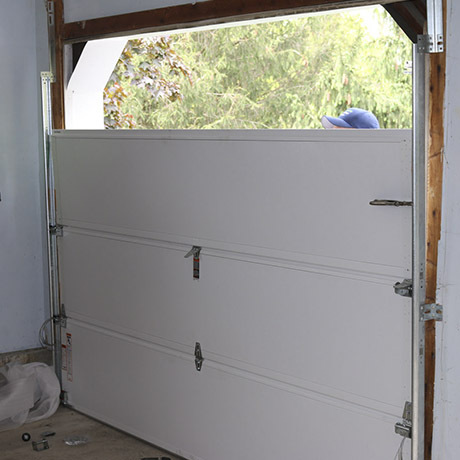 If you suspect your garage door is malfunctioning, do not attempt to fix garage doors yourself as it can be hazardous. 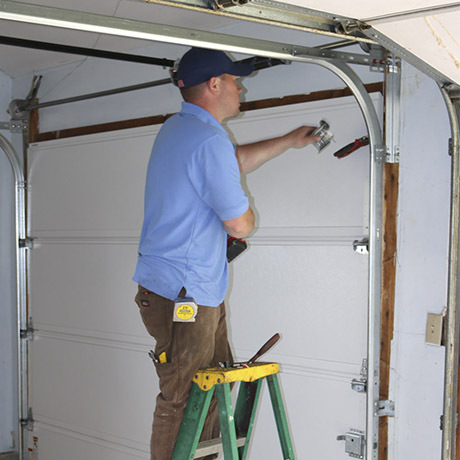 Malfunctioning garage doors can be a major hassle. When you are faced with a problem like this that needs to be resolved right away, the best thing to do is to contact the right people who can provide quality services that you can trust. If you're looking to replace your garage door, our installation professionals at Girard's Garage Door Service will guide you in choosing the right material and style that best fits your garage and home. Girard’s Garage Door Company offers Amarr garage doors and Clopay garage doors in a wide variety of colors, materials, and styles to suit your home. Our knowledgeable garage door installation specialists can answer any questions you have regarding the characteristics of vinyl, steel, and wood replacement garage doors. We ensure the installation process goes smoothly from start to finish. We put your needs ahead of ours, making our garage door repair company one of the best in Newtown PA.
For Newtown Garage Door Service Call today at (215) 340-9008 to talk with one of our team members to schedule a free consultation and to learn about our current discounts on garage door repair, garage door replacements, and preventive maintenance to ensure the utmost quality of your garage door. We're committed to customer satisfaction every step of the way. Newtown Garage Door Service.